Local councils, the police and the security services are monitoring the activities of at least 160 radical Muslims in the Netherlands, the Volkskrant reported on Thursday. Top of the list is Amsterdam, with 59 suspects under surveillance, followed by The Hague (several dozen) and Rotterdam (38), the paper said. Utrecht, Arnhem, Gouda, Zoetermeer and Delft are also actively monitoring people for potential terrorist involvement. The paper approached 25 local authorities known to participate in the monitoring programme and nine were prepared to share their figures. 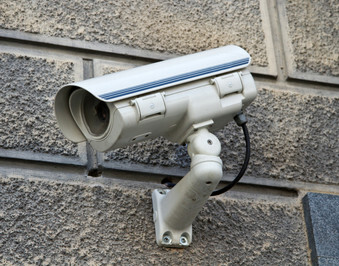 The government has made €6m available for local authority surveillance programmes (PGA) every year since 2015. The arrest of seven men for planning a terrorist attack last week was made possible by the programme because several of them were on the monitoring list, Arnhem mayor Ahmed Marcouch said. Lawyers and Amnesty International have expressed concern about the PGA programme because of the lack of accountability.